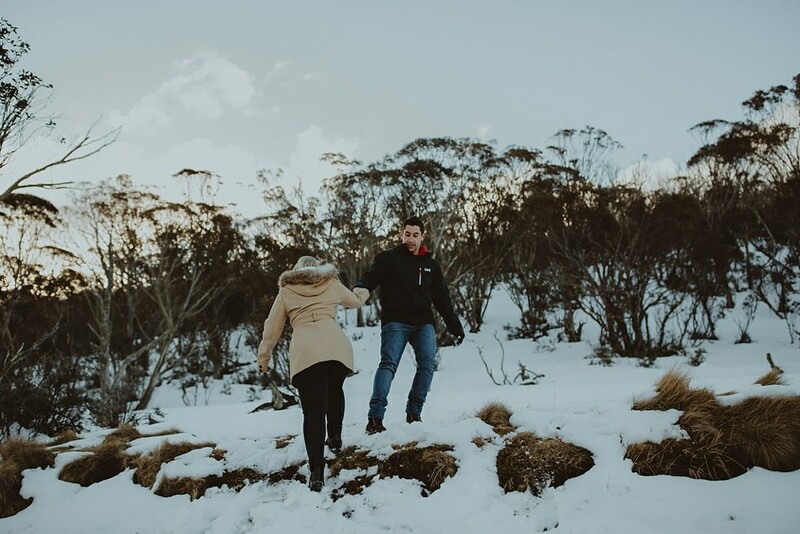 Walking through rough terrain, scouting out some stunning scenery 1700 metres above sea level on Australia’s tallest mountain. 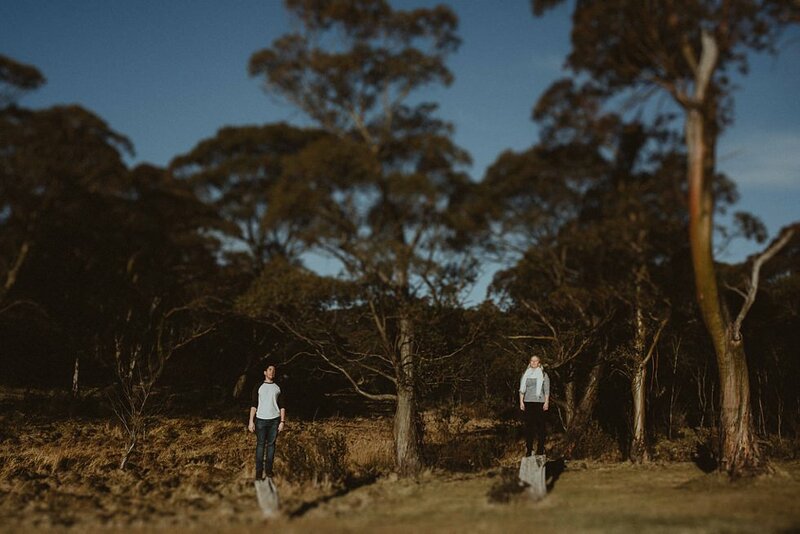 That sounded like a tonne of fun so we couldn’t wait to photograph Sally-Anne and Josh’s e’session. 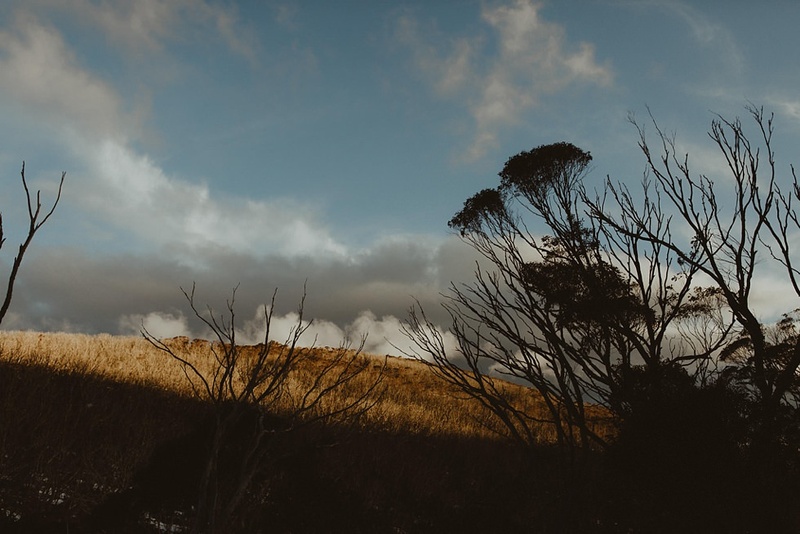 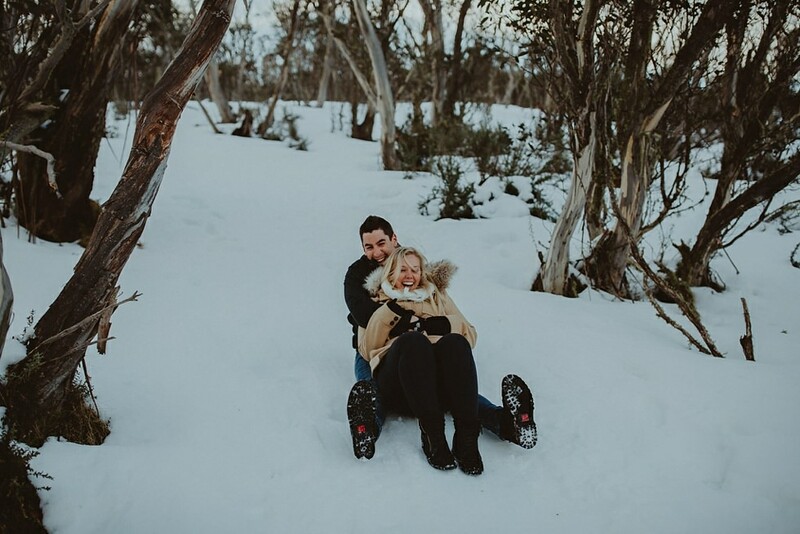 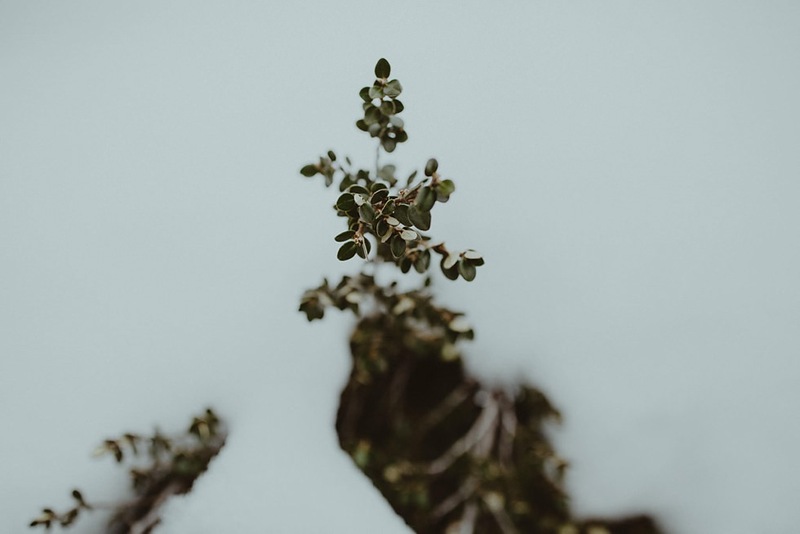 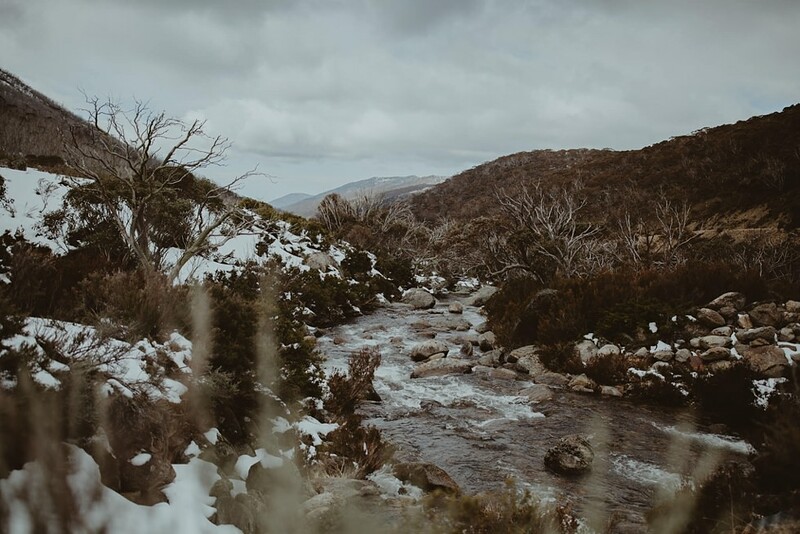 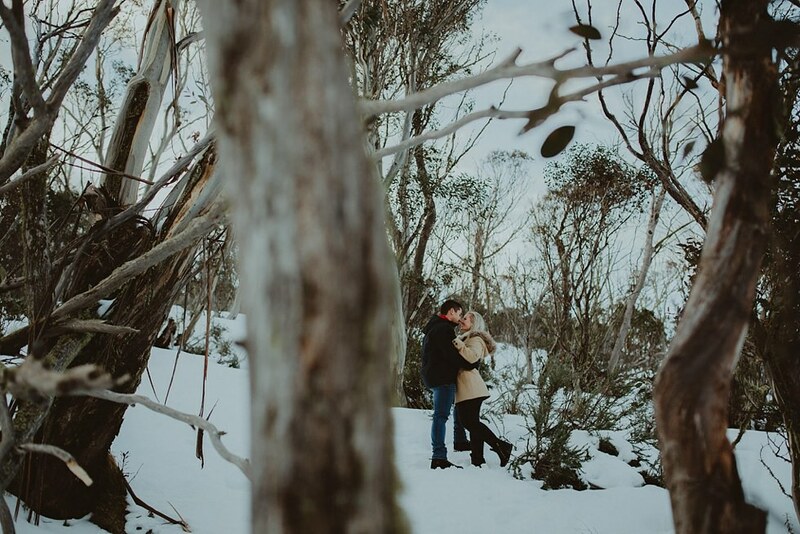 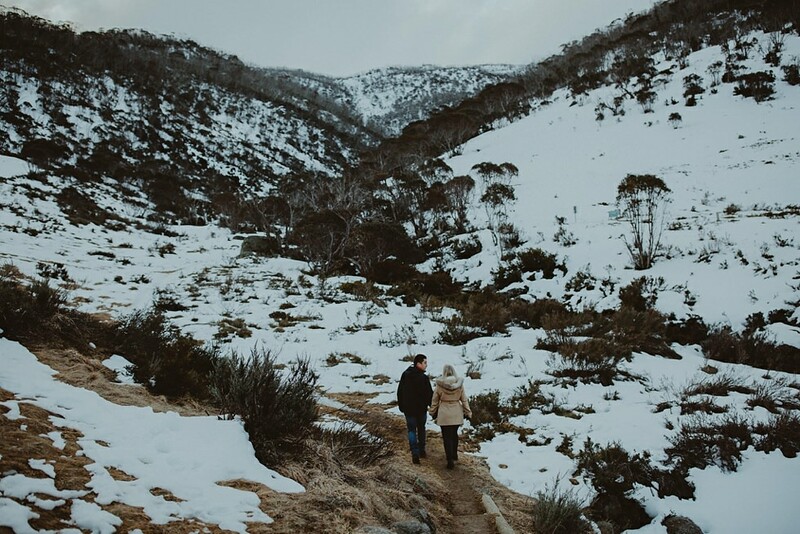 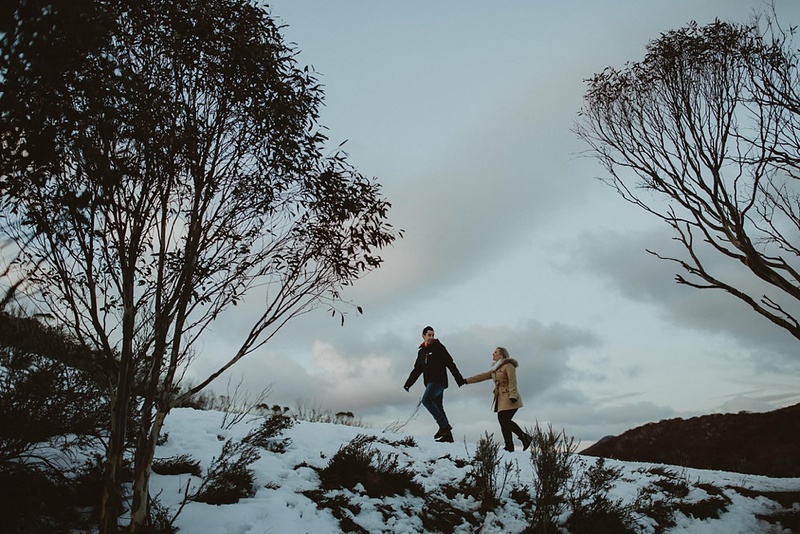 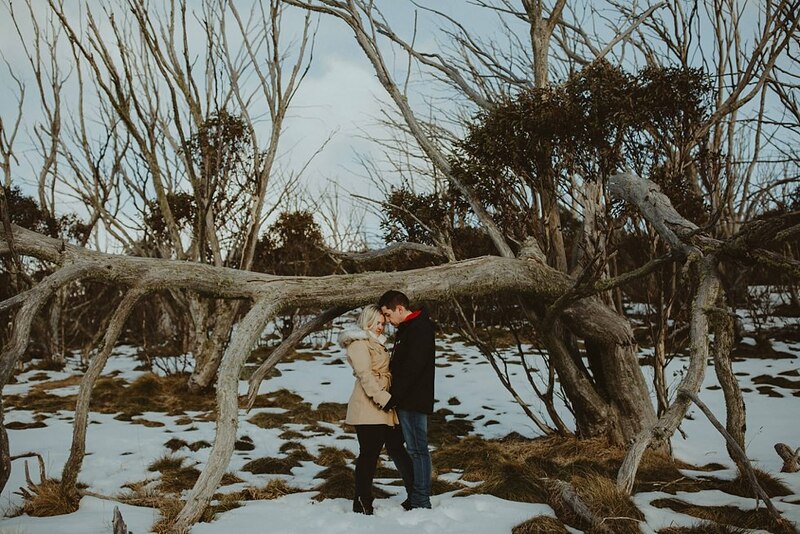 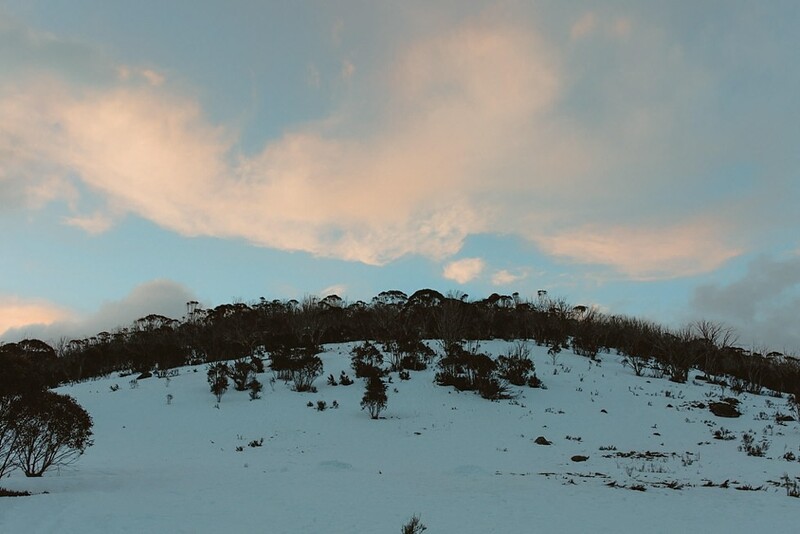 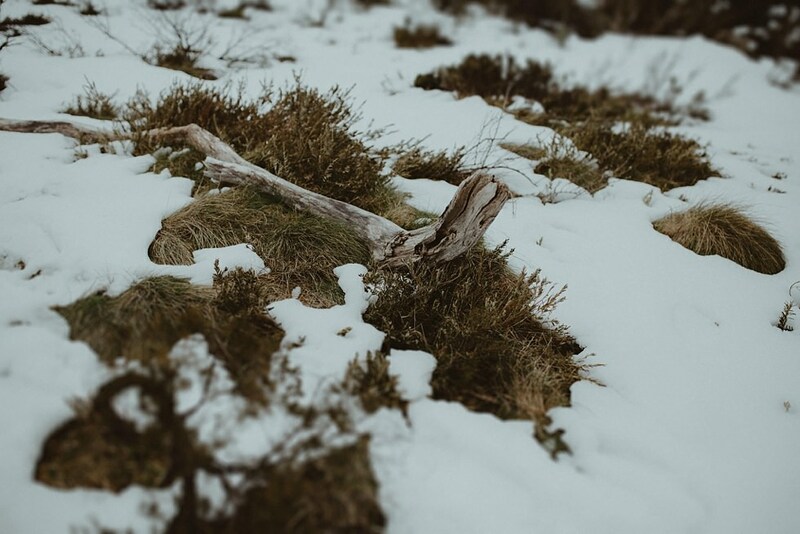 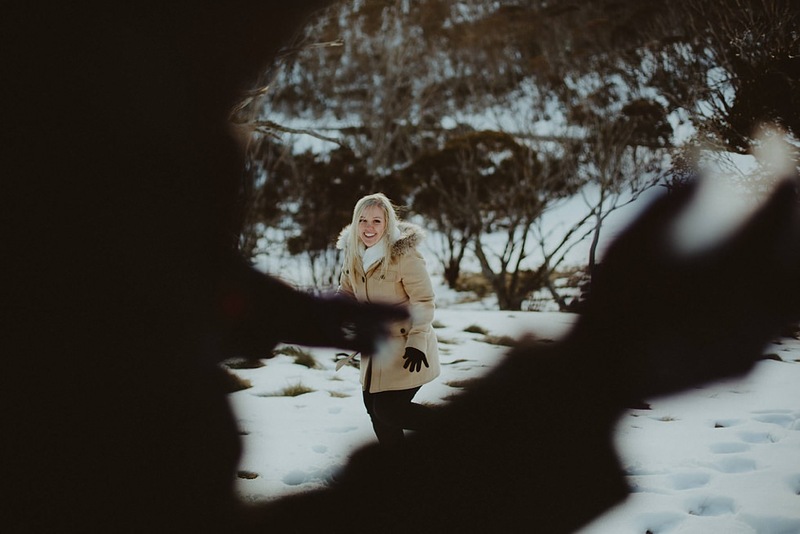 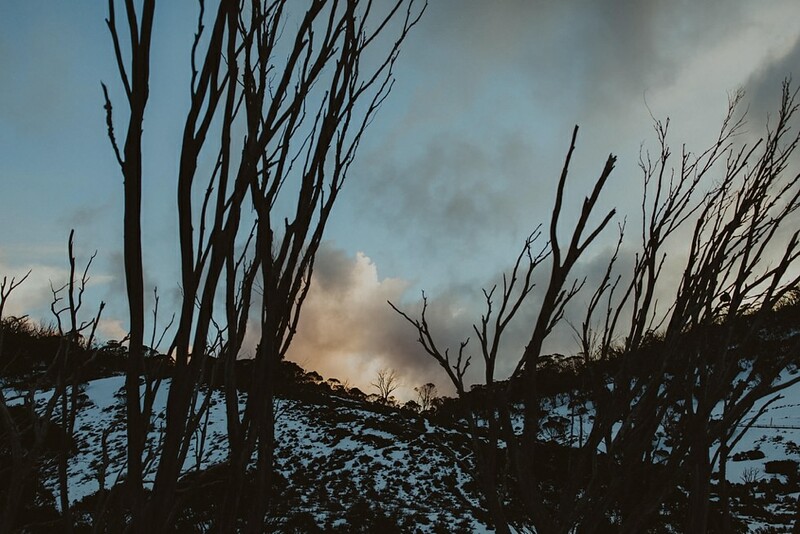 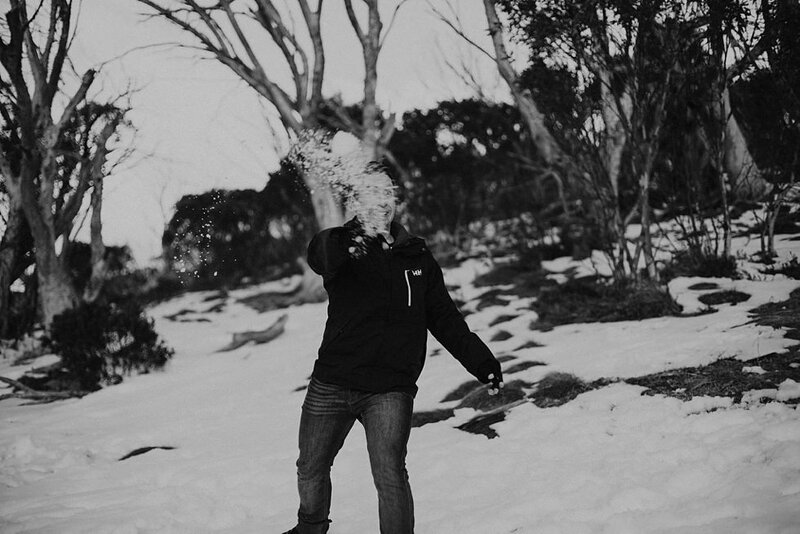 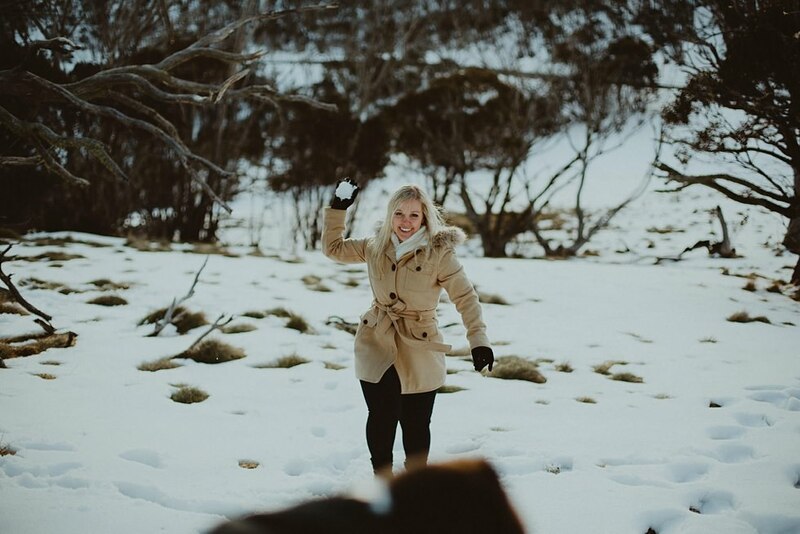 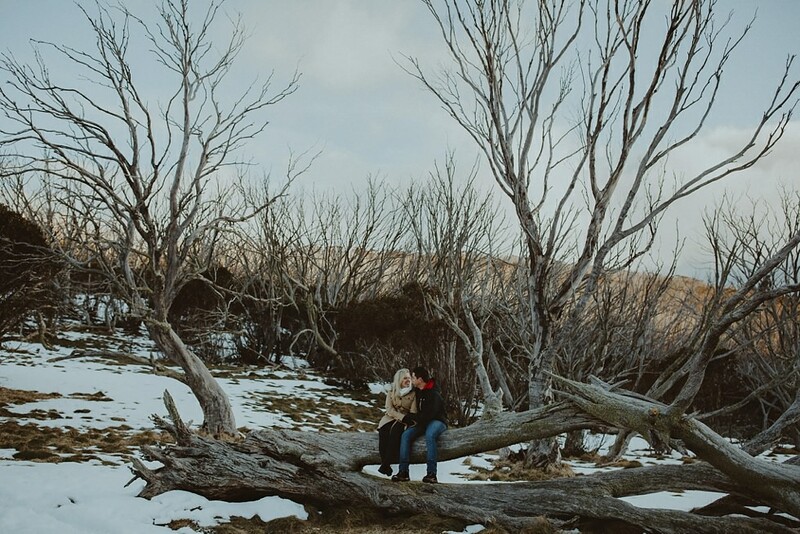 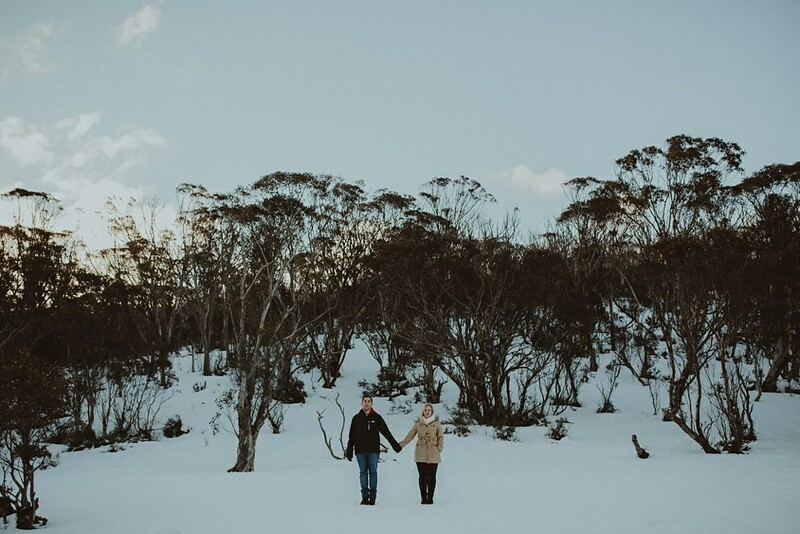 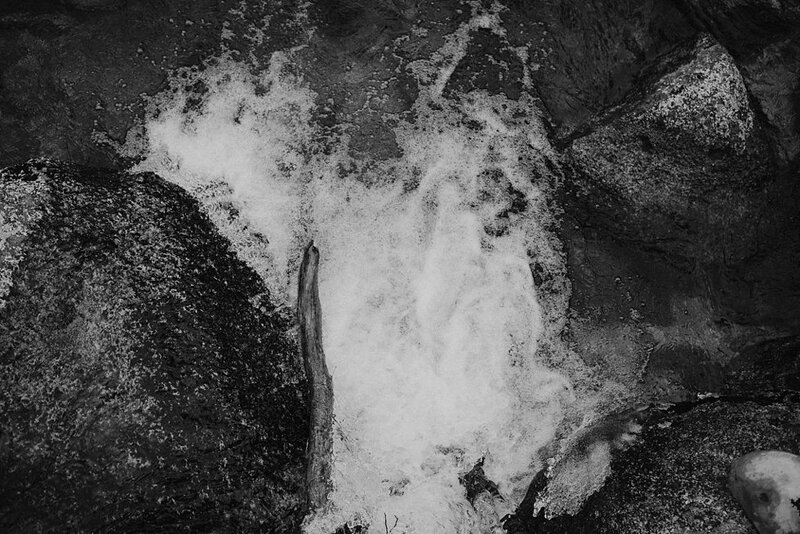 We started out at one of our favourite resorts, Lake Crackenback Resort and then we made the short drive into Mount Kosciusko Nation Park to find some snow. 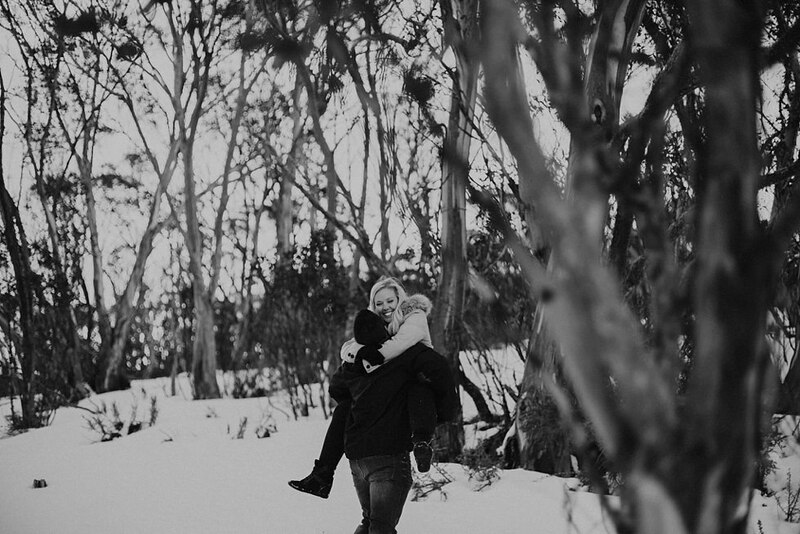 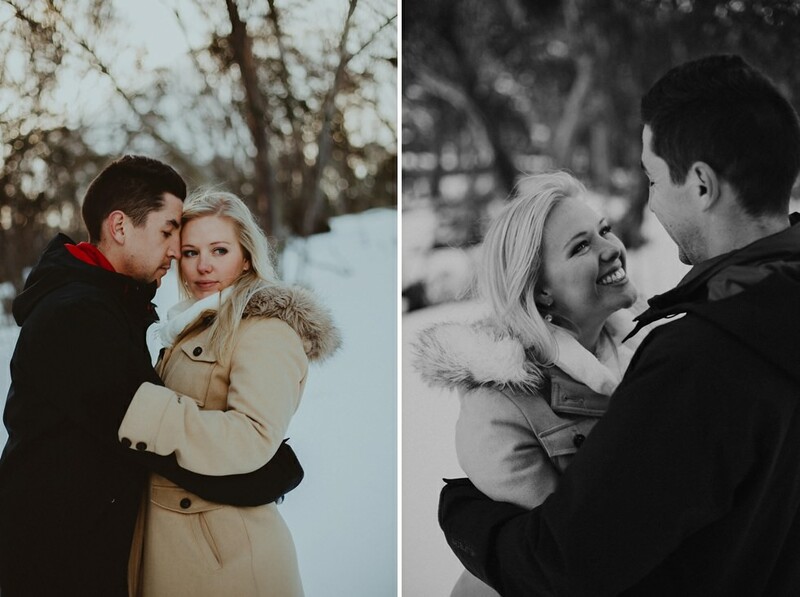 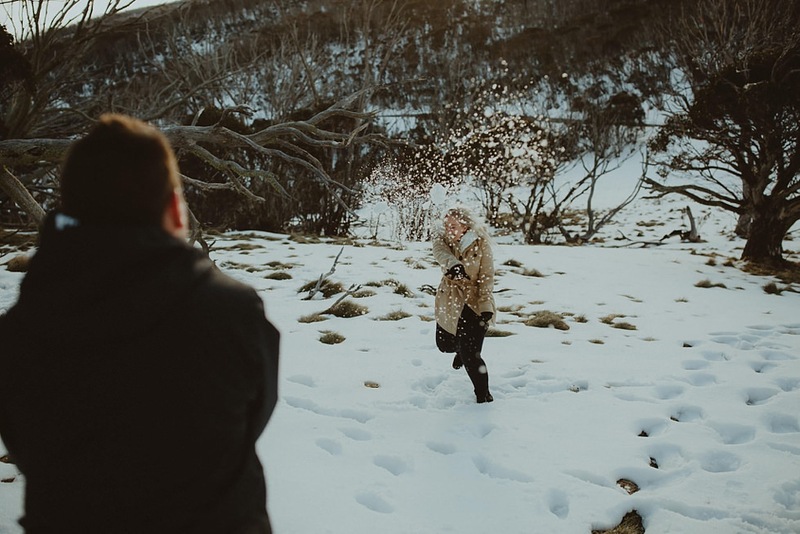 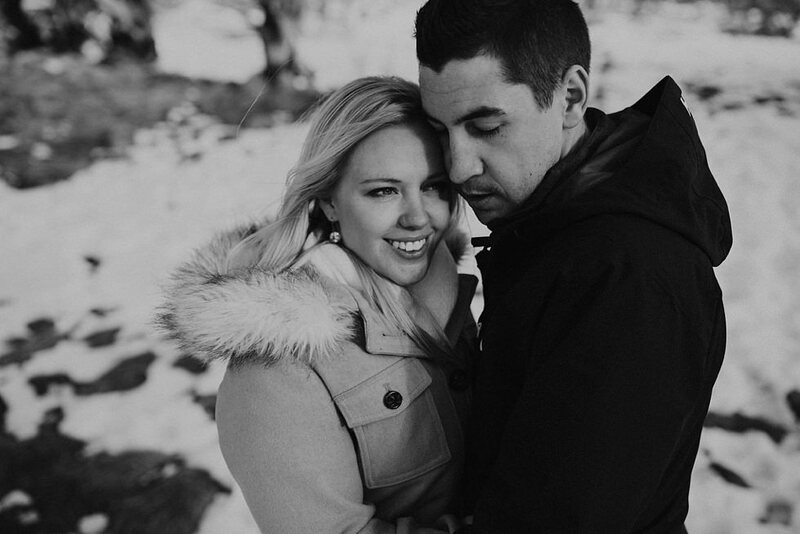 Both Sally-Anne and Josh love the snow so they really wanted some snow in their photos. 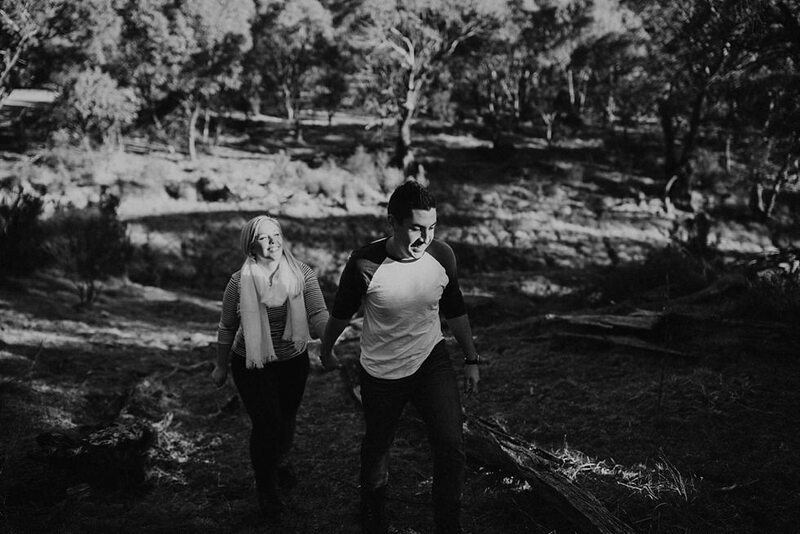 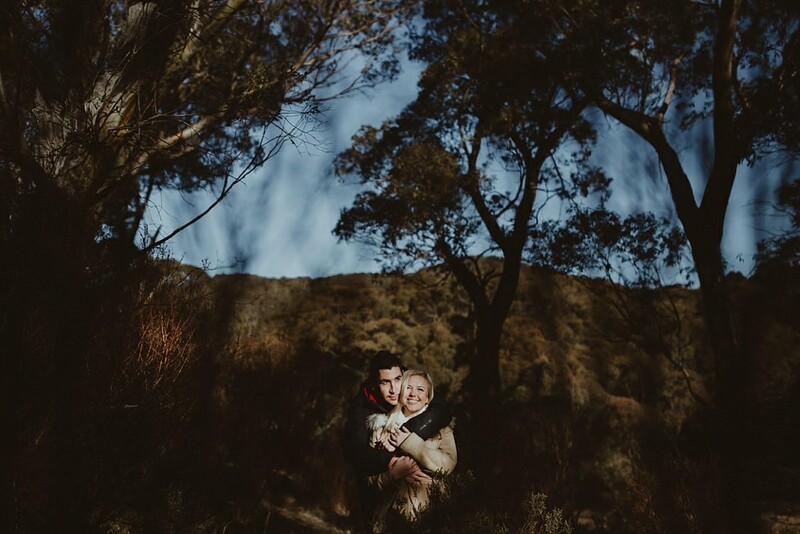 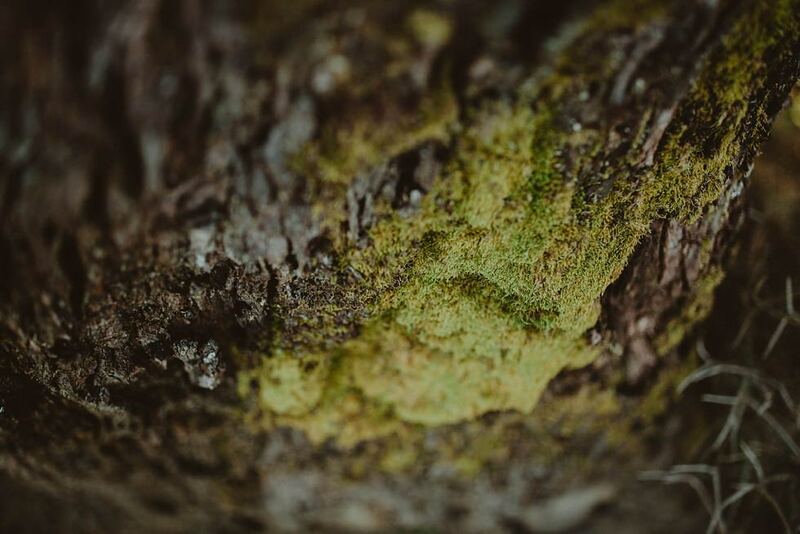 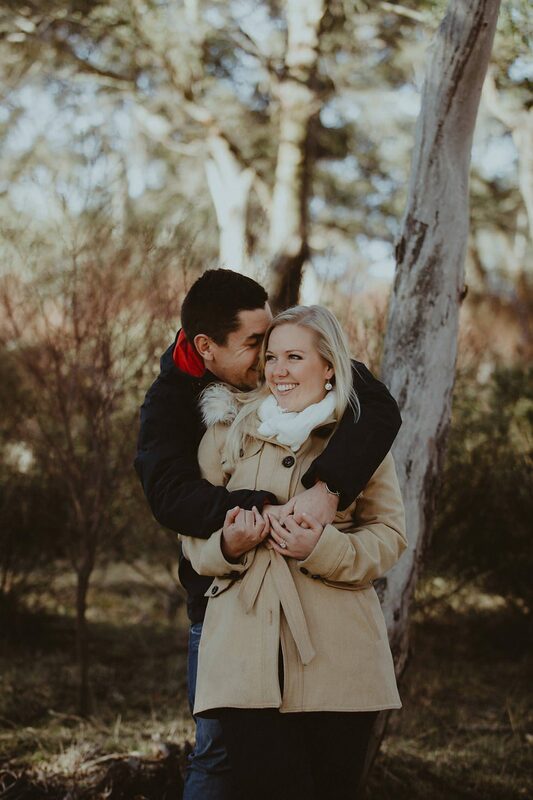 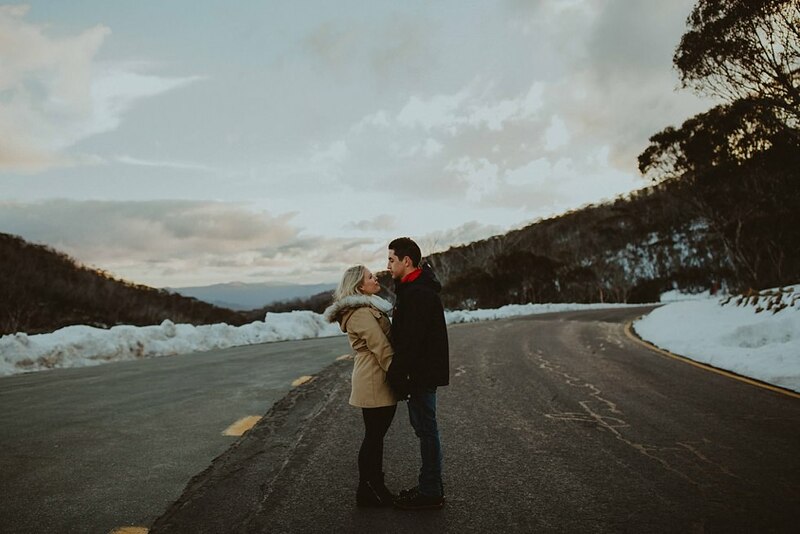 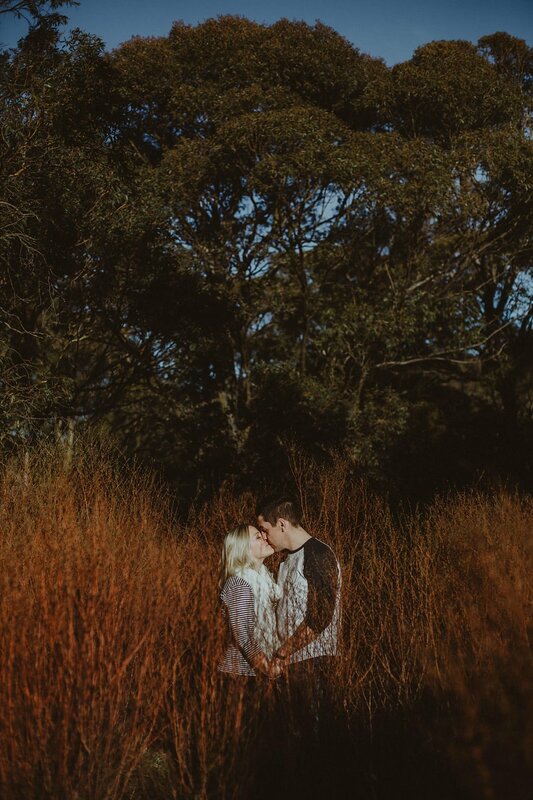 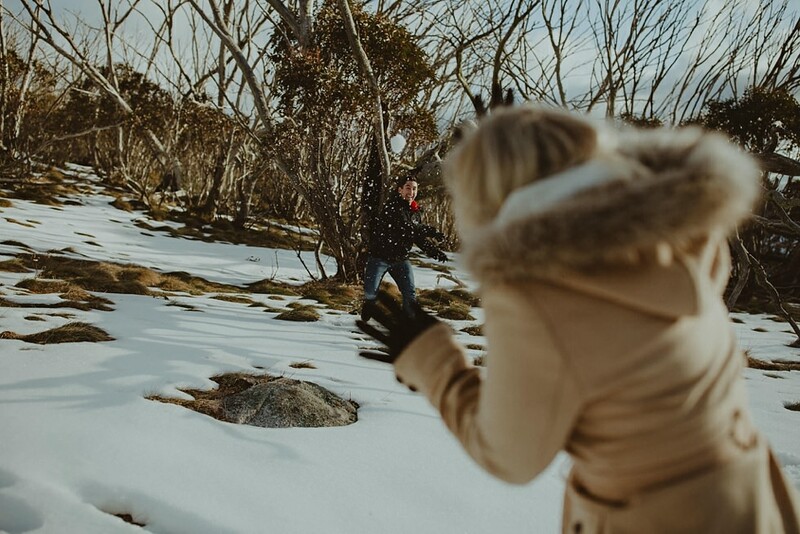 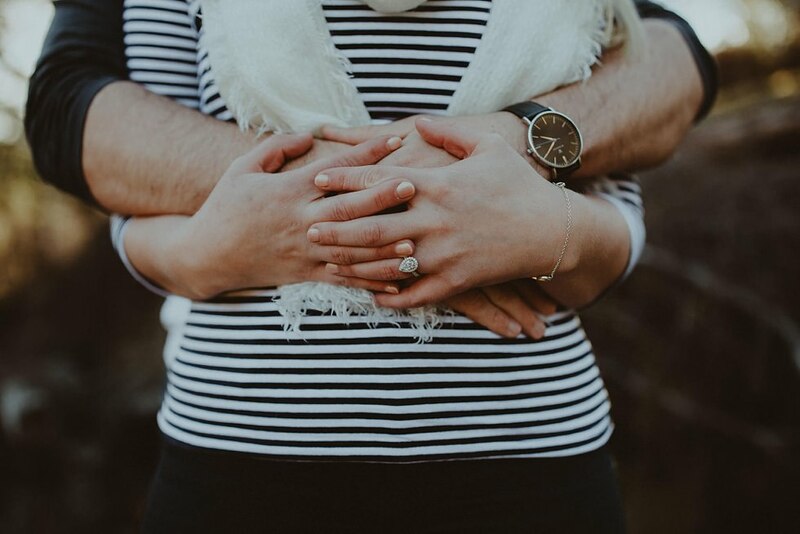 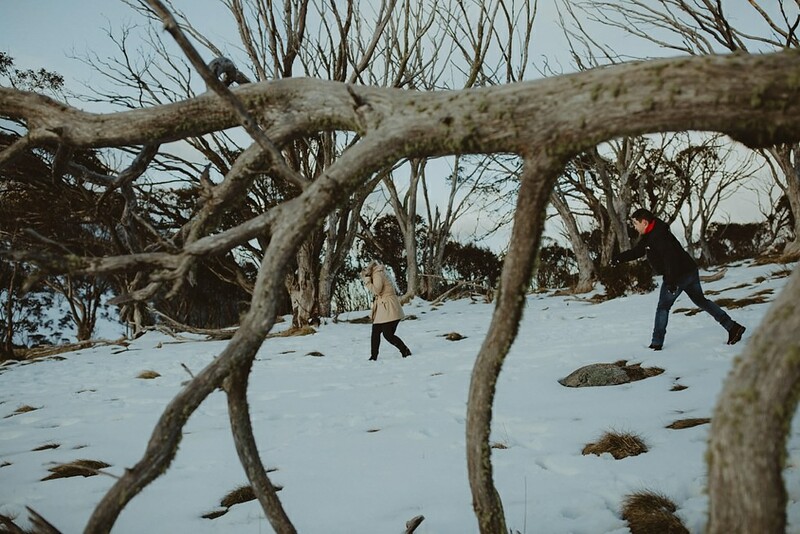 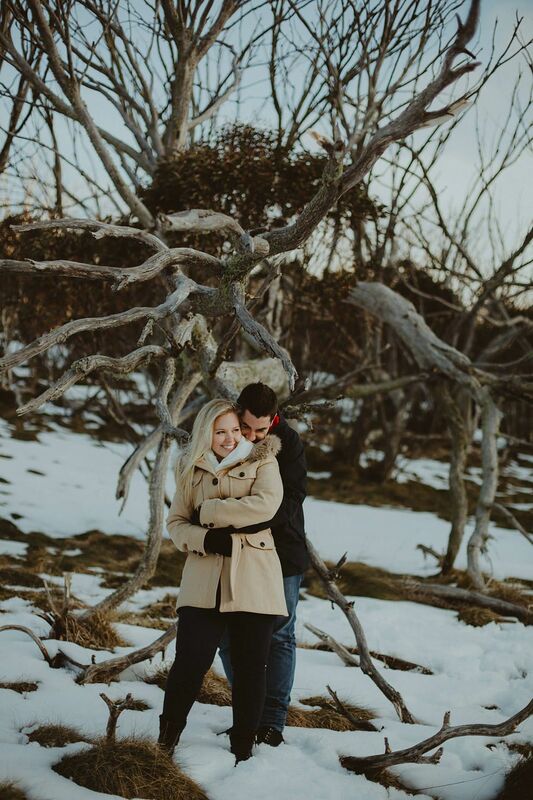 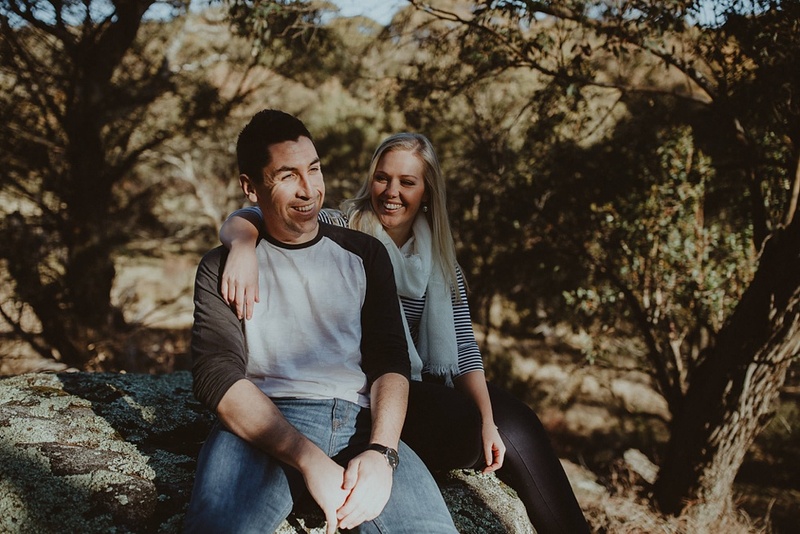 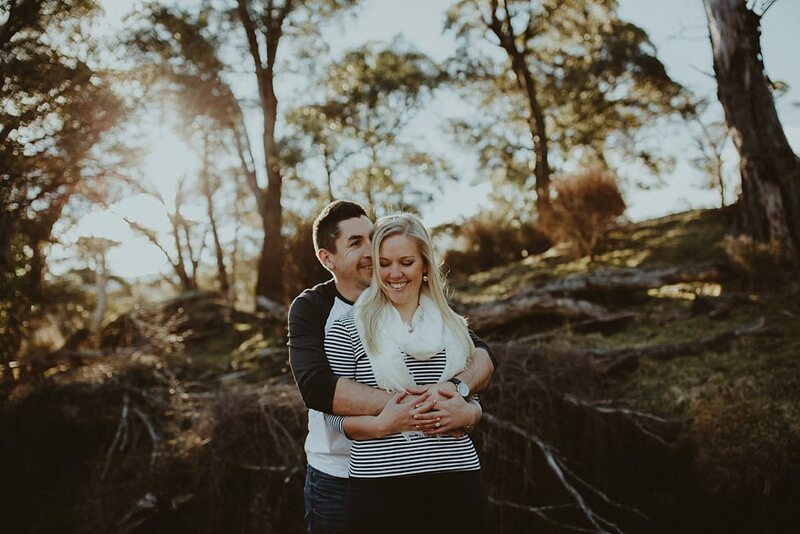 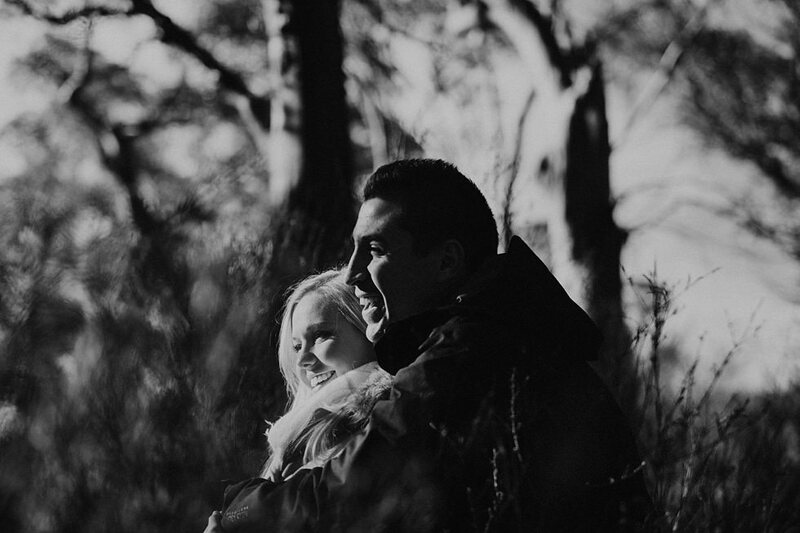 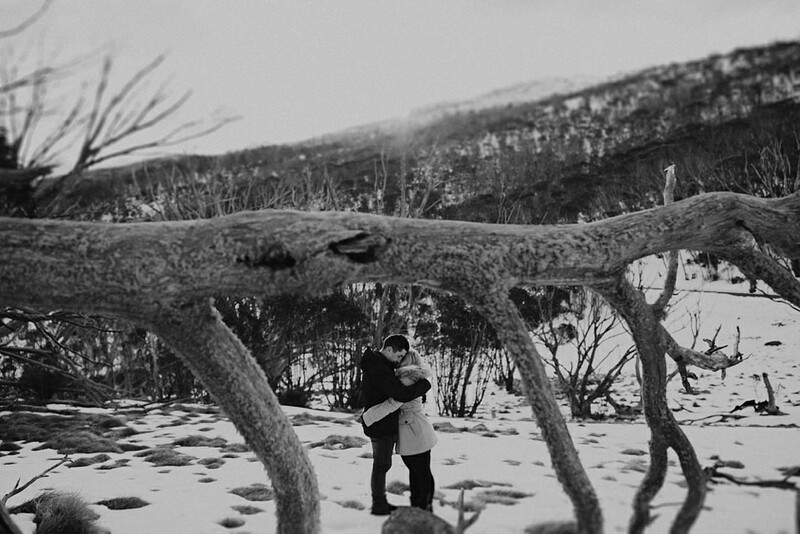 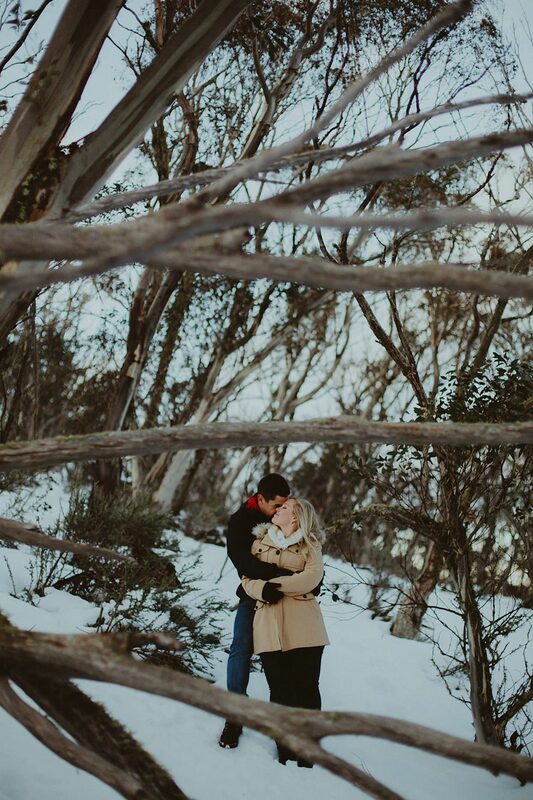 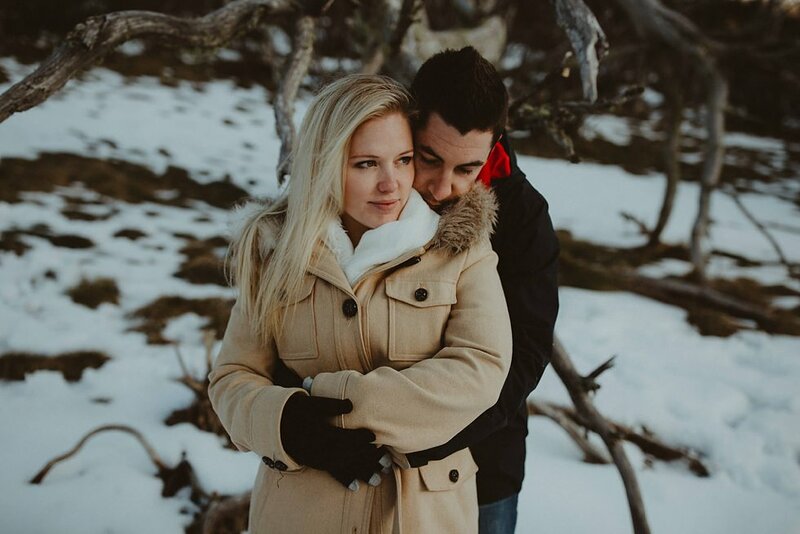 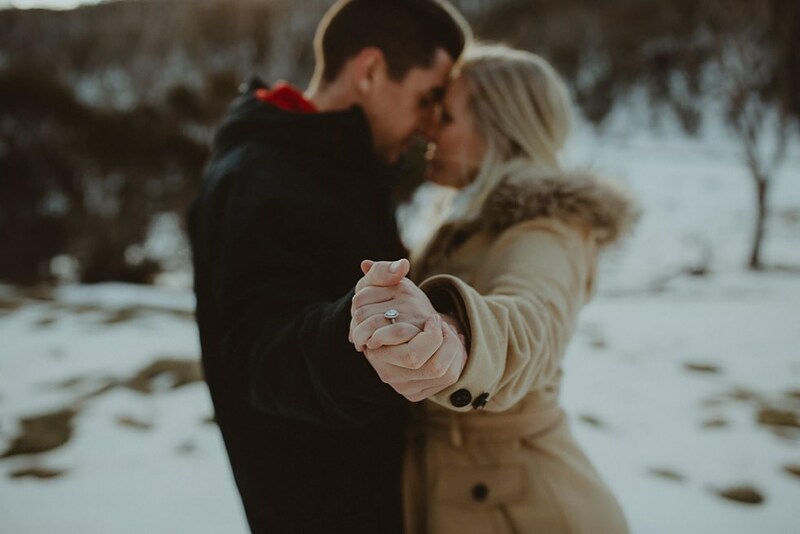 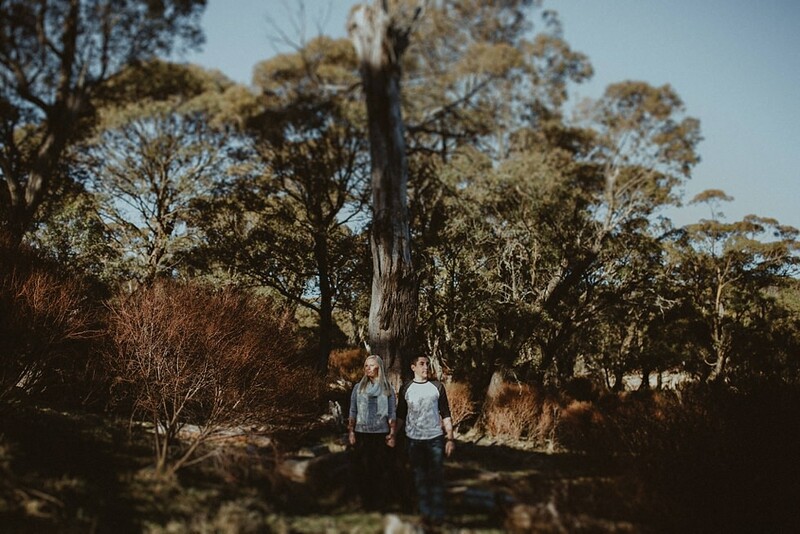 We were really looking forward to this Lake Crackenback engagement shoot and it certainly delivered. 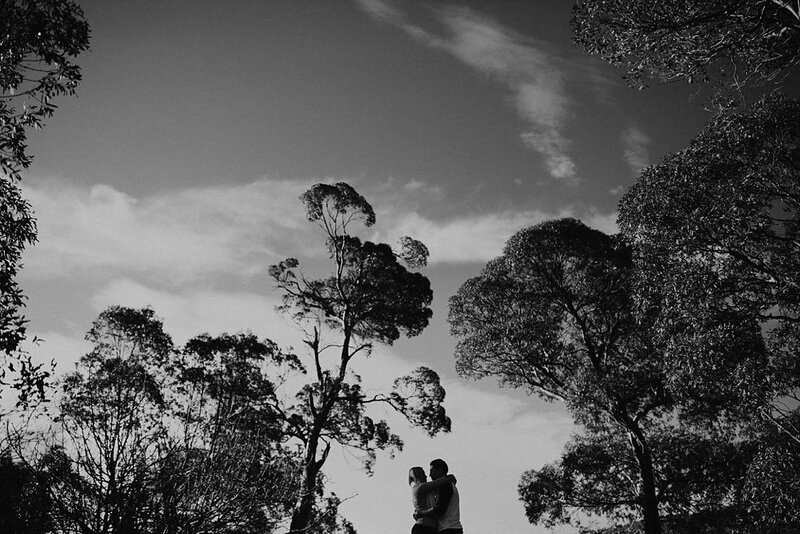 We hope you can sense the joy we had photographing them scrolling through some of the images from that afternoon. 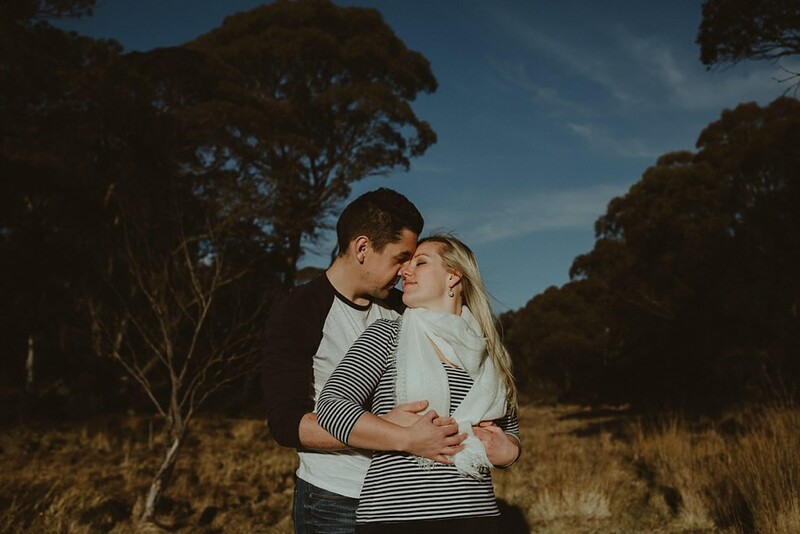 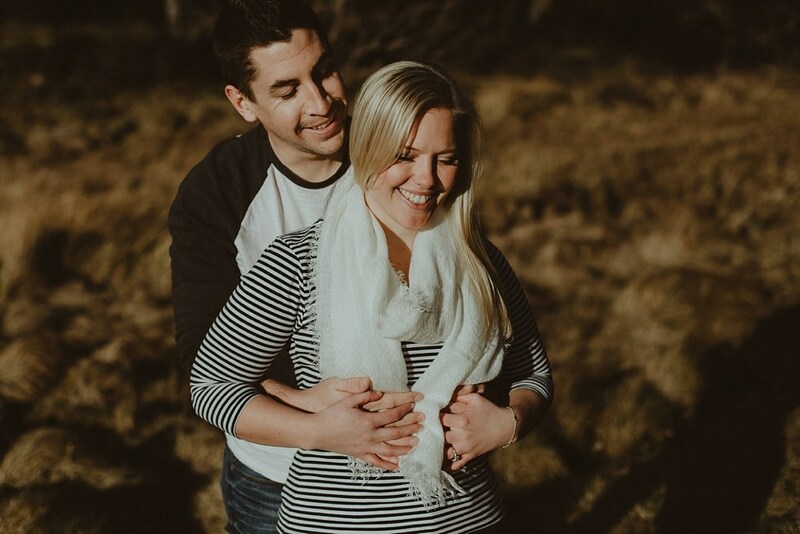 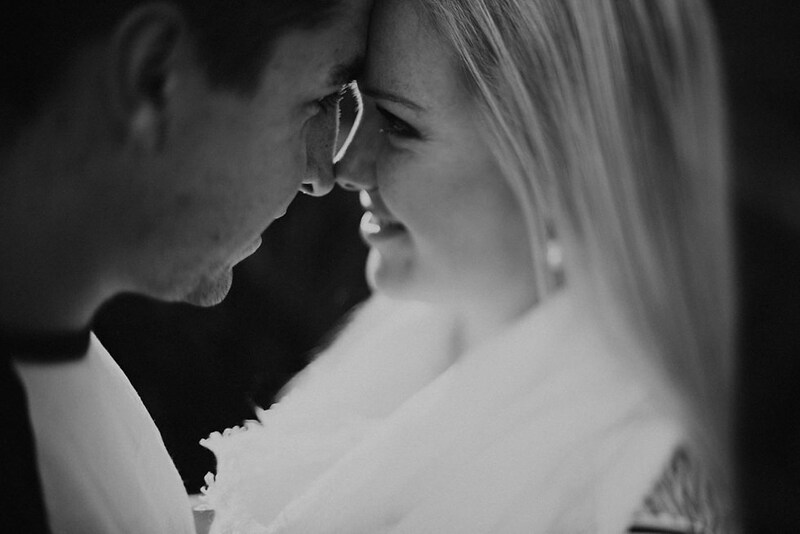 And we’re really looking forward to photographing their wedding in early 2017.